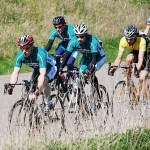 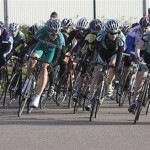 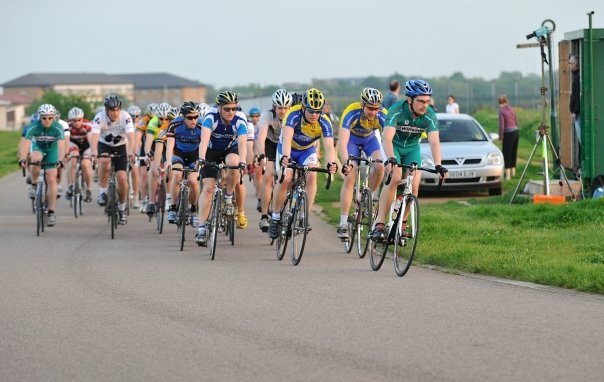 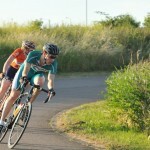 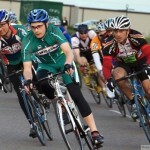 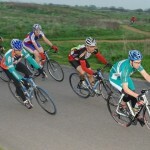 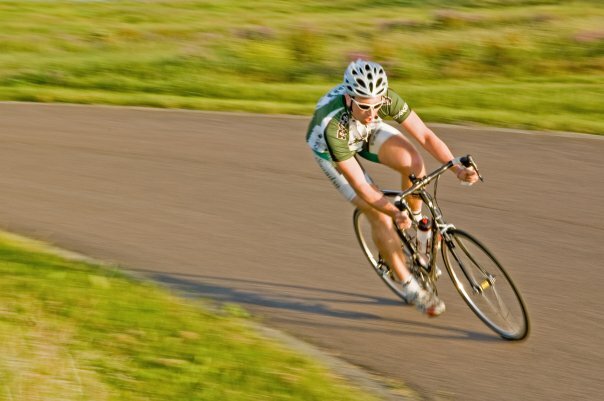 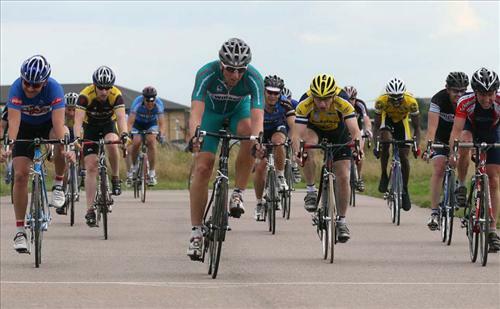 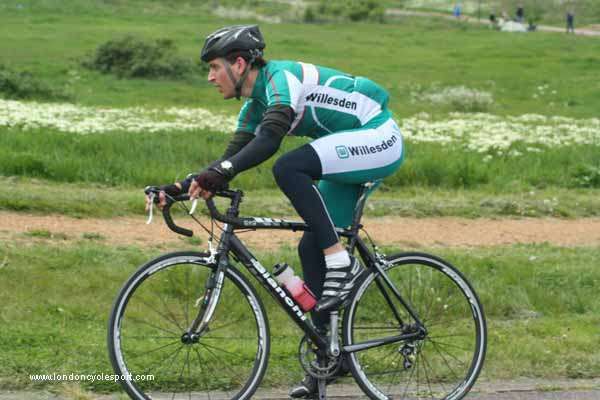 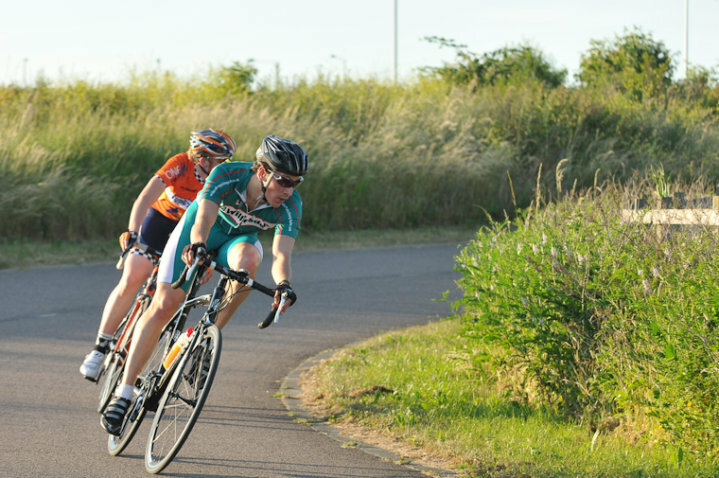 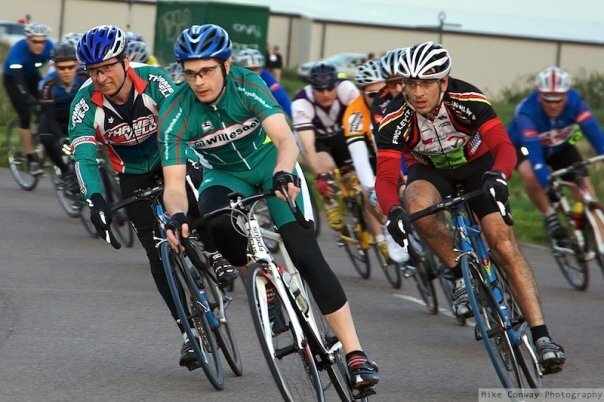 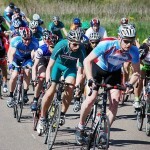 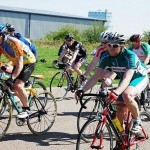 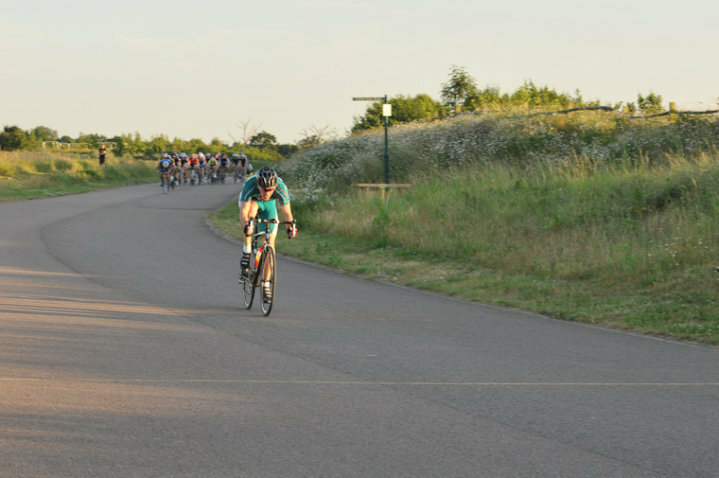 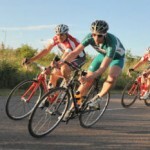 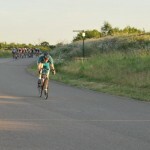 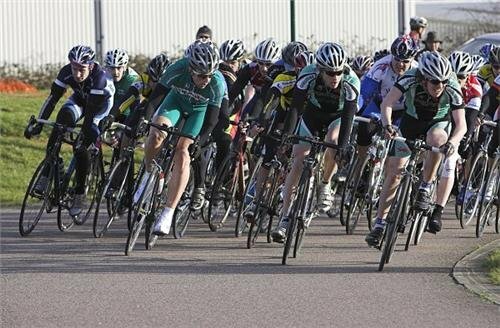 Willesden Cycling Club has an active racing team taking part in races all over the South East. 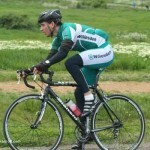 Our team can be seen in many a peleton, easily recognisable in our distinctive green kit. 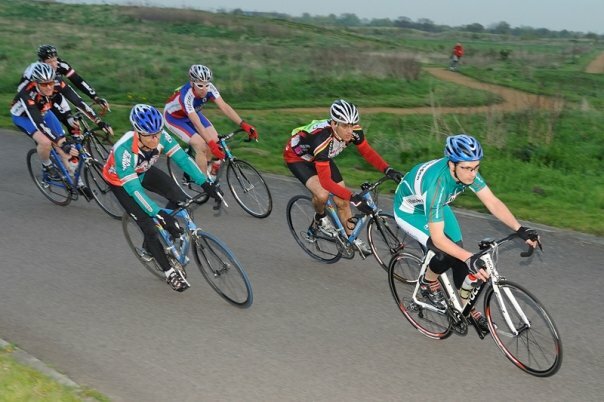 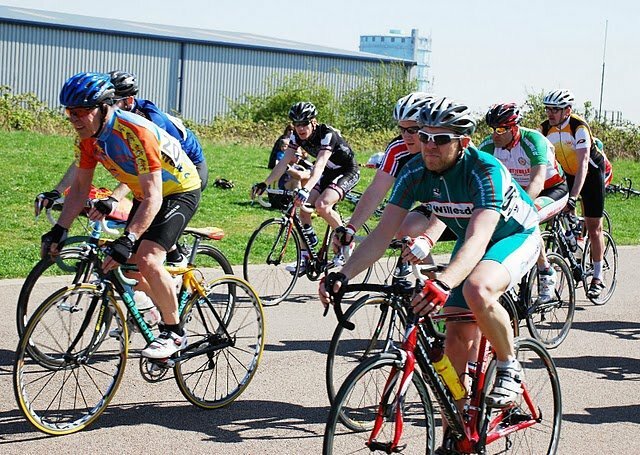 The team, also known as the ‘Squadre Verde’, are regulars at Hillingdon Cycle Circuit as well as many of the races within the central division of British Cycling, and the Surrey League. If you are interested in taking part in road racing, we will happily take you under our wing. 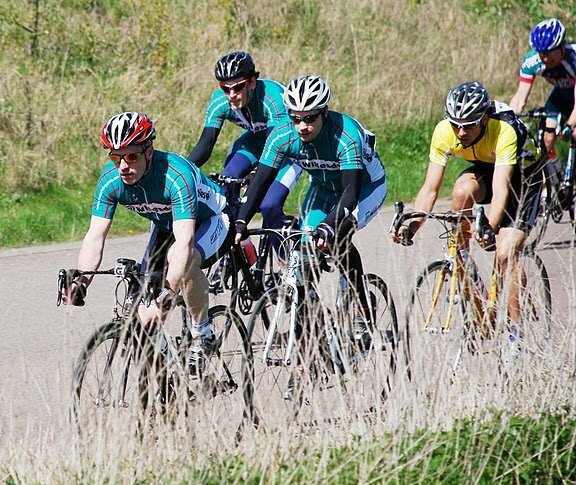 We will guide you through the process of getting your BC membership and licence, and we can even offer coaching and advice to get you on the road and winning races. 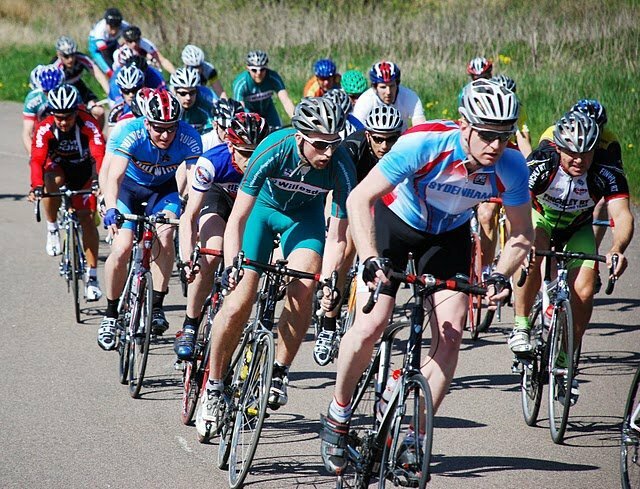 If you are interested in taking part in road racing, contact us from this website, or feel free to come and talk to any event you see us at.